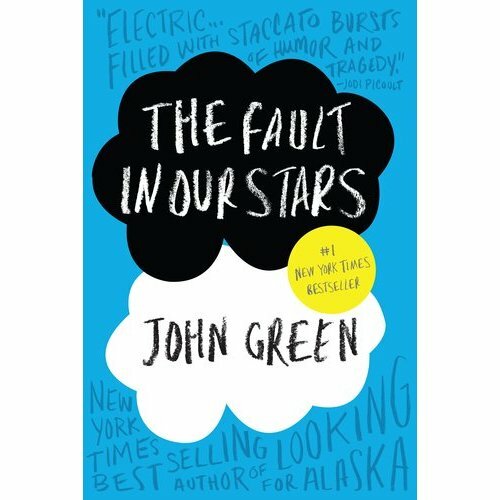 Book information: New York : W. W. Norton & Company, 2014. 561 p. 24 cm. There are some hopefuls who trust the flourish of global institutions would help countries to be in solidarity and rescue them from the scourge of war. Others claim that it is economic interdependence that glued the state actors and move them near to perpetual peace. 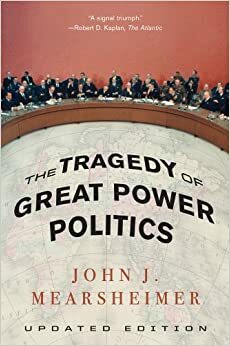 Yet for John Mearsheimer (also the author of my previous review “Why Leaders Lie“), he made best use of his Offensive Realism theory, along with historical evidences from Napoleon period to the end of Cold War, to reflect great countries’ unrelenting power pursuit at each other’s expense, which in turn, security dilemmas prevail and hostile war is still a possibility. This is admittedly an unpalatable fact, but inevitable. It is abhorrent to lie to others in daily lives. Never would anyone like their friends or somebody close to break the credit of trust. By the same token, no citizens are willing to be deceived by the government officials. 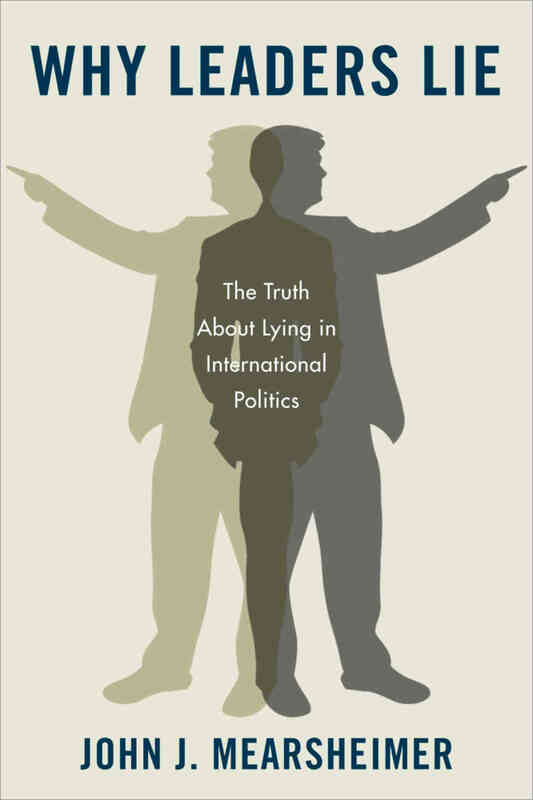 Nonetheless, John Mearsheimer, who is the founder of Offensive Realism and this book author, stated that the leaders do lie more to their people instead of other countries’ leaders in foreign policies, and not all lies are bad as long as national interest is secured.